Huawei has announced the Huawei Nova 3i smartphone. “2018 has been an exciting year for Huawei. It’s a year where our significant research and development efforts are being recognised.” said Larking Huang, Managing Director of Huawei Australia Consumer Business Group. The Huawei Nova 3i features four cameras, two on the front and two on the rear, coupled with a new generation AI processor. The smartphone comes with 128GB of built in memory, with the option to add a MicroSD for up to 256GB of additional storage. As part of its initial debut in Australia, Huawei will pre-bundle the Huawei Nova 3i with a bonus pair of wireless Huawei Freebuds valued at $199. “We’ve been incredibly humbled by our customers who are continuing to choose Huawei all around the world” said Larking. “We are confident our Australian consumers will absolutely love the user-friendly functionality and the amazing design aesthetics of the Huawei nova 3i,” added Huang. 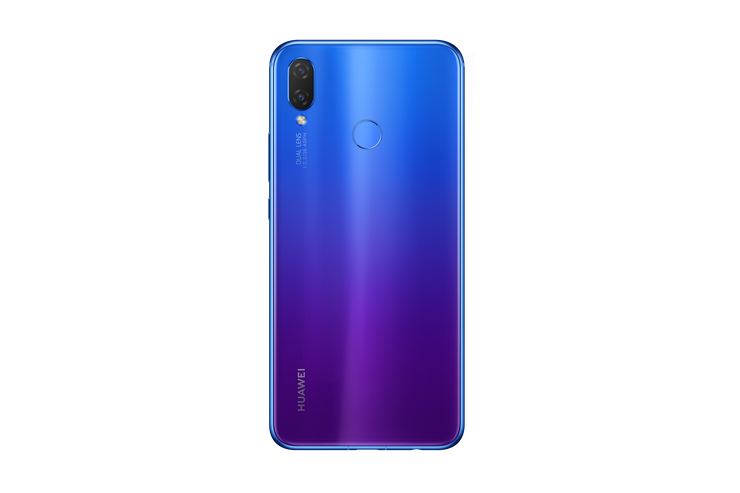 The Huawei Nova 3i will be available in black and Iris purple for $599 from the 23rd of August, from JB Hi-Fi, Harvey Norman, Mobileciti, Bing Lee and Officeworks.